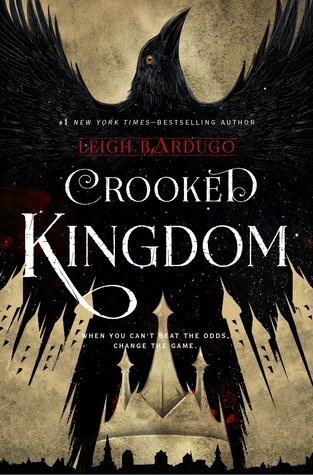 Cannot wait to read this one because it will mean I can finally read Six of Crows! I plan to binge the duology soonish! LOL!